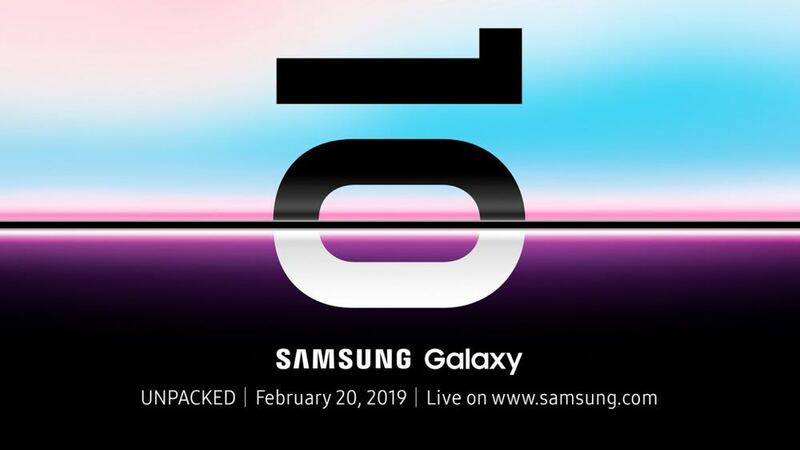 Samsung has confirmed its new Galaxy S10 smartphone will be unveiled on February 20 in a global launch event which will be held in San Francisco with the device expected to go on sale in early March. It’s the tenth year of the Galaxy and Samsung has no doubt got something special in mind. 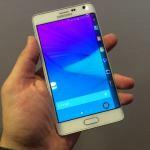 There have been plenty of rumours about the device which will reportedly be offered in three versions. 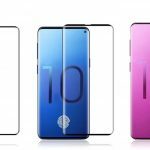 They will have even slimmer bezels and a screen that goes edge to edge and top to bottom without a notch. 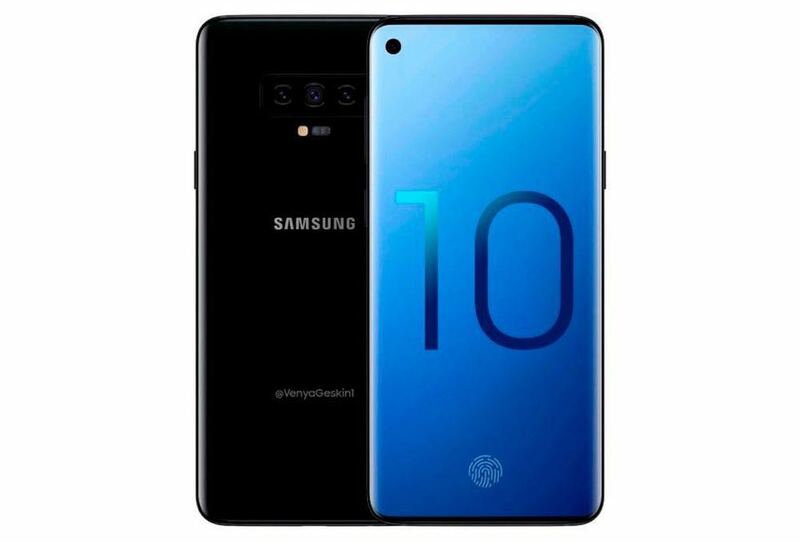 Leaked images have shown the new S10 will have a front facing camera that peeks through a small hole in the display. If the latest rumours are to be believed there will be a 6.1-inch model, 6.4-inch Plus version and a 5.8 inch Lite version. 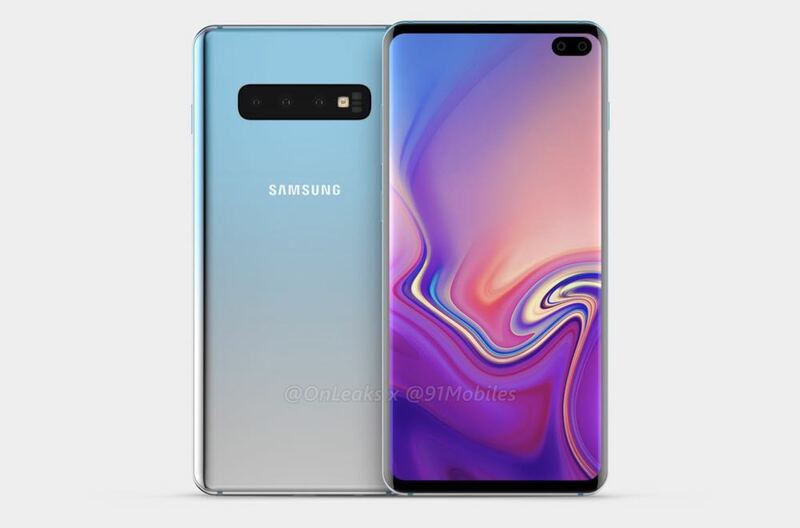 The Galaxy S10 will have three cameras – one on the front and two on the back while the S10 Plus will have two on the front and two on the back. They will also have an in-screen fingerprint reader and will still include a headphone jack. The rumoured Lite version be a stripped down model that will be less expensive. 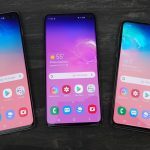 The timing of the Samsung launch event places it just days before Mobile World Congress in Barcelona which is the year’s biggest mobile phone and network tradeshow. 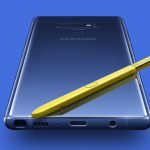 In previous years Samsung has timed its Galaxy phone launches for MWC but the February 20 launch event suggests the company may now not even be attending the Barcelona show. 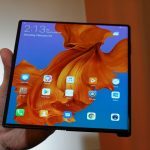 But Samsung may still have a presence at MWC to launch other products including its first 5G phone and perhaps its foldable smartphone. 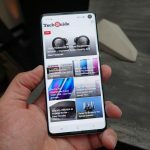 The Samsung Galaxy S10 launch will be held at Bill Graham Civic Auditorium – the same venue used by Apple for its 2016 Worldwide Developers Conference keynote and the iPhone 6S and iPhone 7 launches.